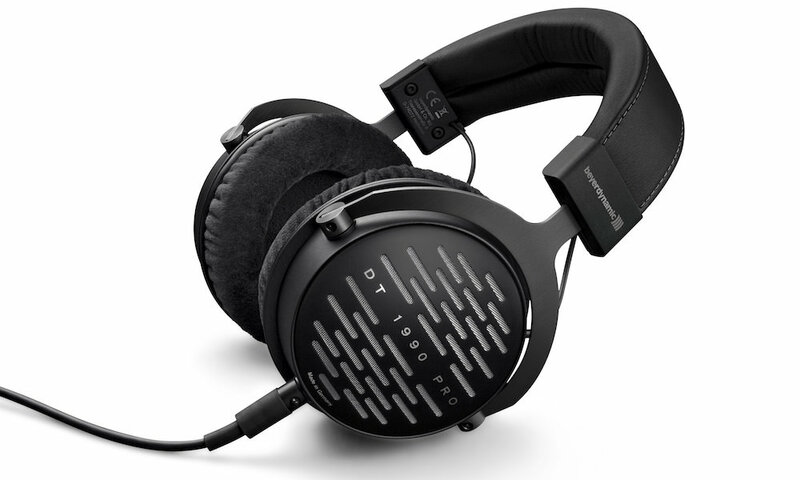 beyerdynamic has just introduced Aventho wireless on-ear closed headphones that feature innovative Tesla technology and sound personalization. In cooperation with Mimi Hearing Technologies, beyerdynamic developed the MAKE IT YOURS (MIY) app for iOS and Android, which determines an individual hearing profile of the wearer and stores it directly on the Aventho wireless. The result is an individualized listening experience that is said to be completely unique to any other market offering. At the same time, owners can configure the headphones’ buttons and analyze their listening habits with the MIY app. 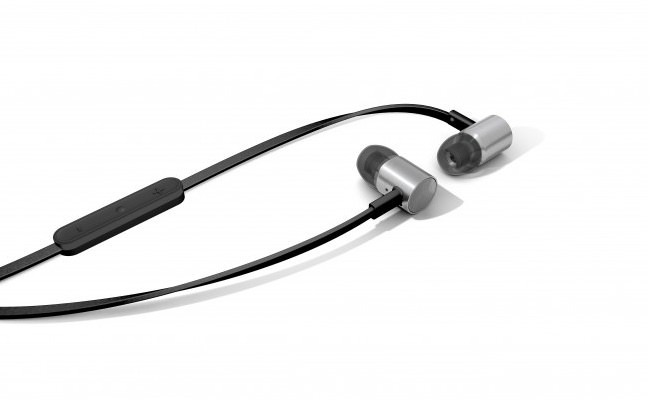 The German made Aventho wireless headphones implement Bluetooth 4.2 technology and claim to offer an extremely homogeneous, balanced sound. 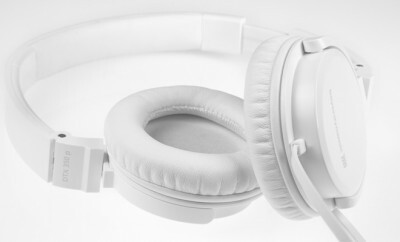 With a range of up to 10 meters, the headphones allow for freedom of movement, while being compatible with all Bluetooth-enabled devices such as smartphones, tablets and computers. The Tesla drivers are said to provide a crystal-clear sound. The headphones are switched on or off via a button. An LED displays the operating status. A microphone is integrated in the left ear cup. 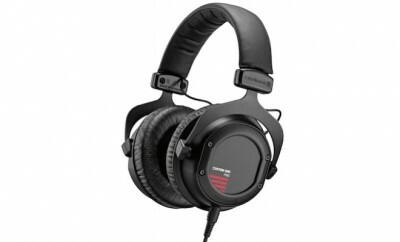 A touch pad on the right ear cup is used to control the media playback and calls. 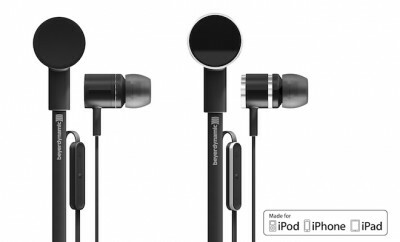 These headphones include an audio cable with mini jack plug (3.5 mm) for wired listening as a normal headphone if a Bluetooth device is not available or if the battery is empty. When not in use, the Aventho wireless can be stored in the included soft bag. 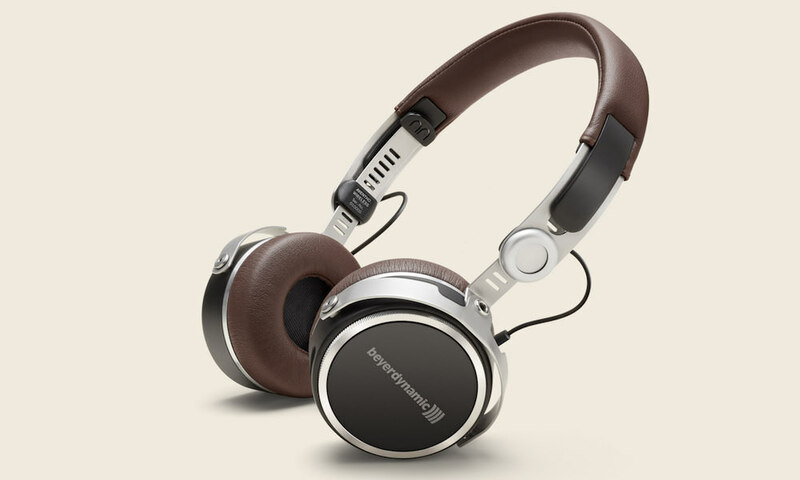 beyerdynamic Aventho Wireless On-ear Headphones are available in black or brown color options for $449 each. 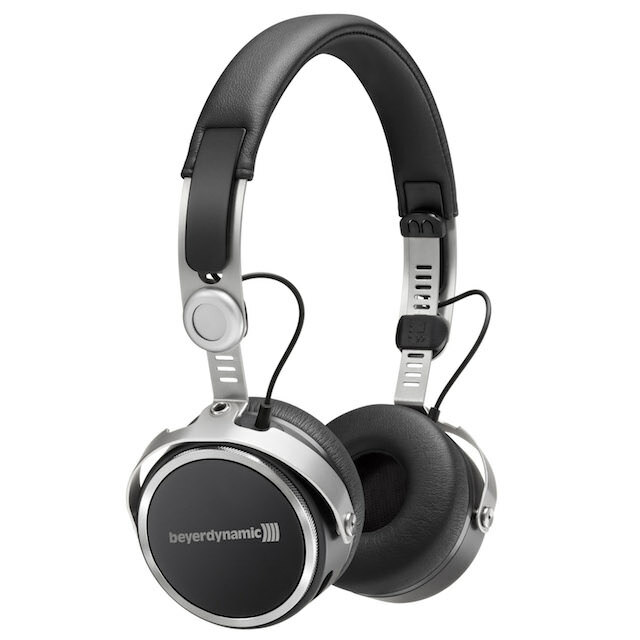 Beyerdynamic New Wireless Aventho On-Ear Headphones Audiophile Sound On-The-Go! 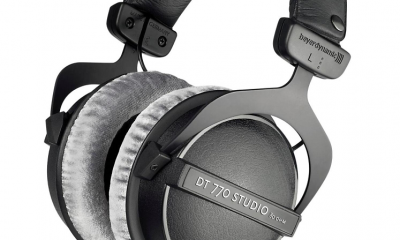 Beyerdynamic Aventho Wireless Headphones -- The best on-ears?